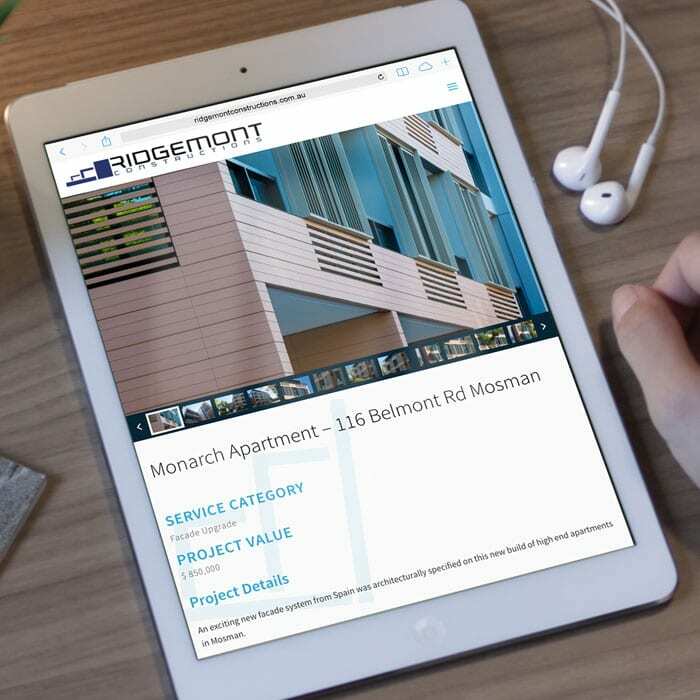 Ridgemont Constructions has a solid history in the construction industry with many developers and architects using them on their projects. 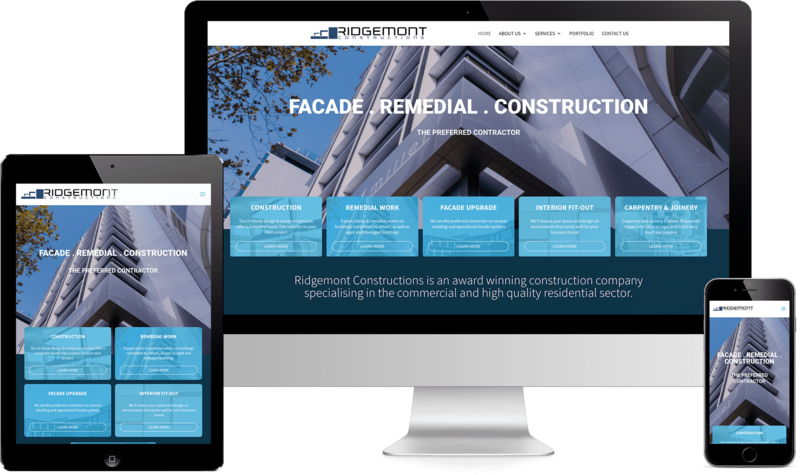 Ridgemont Constructions new website allows easy access to learn more about the services they offer, as well as a portfolio that has a results filter to easily display relevant results to the visitor. 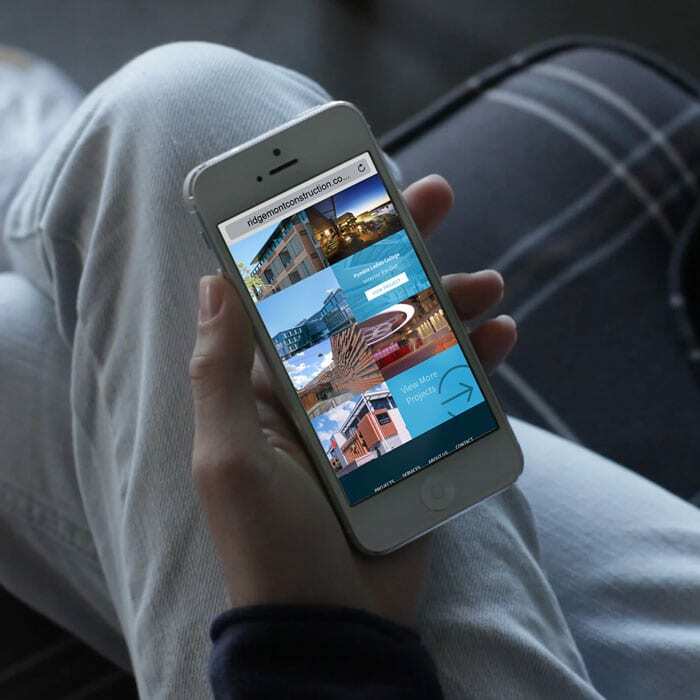 For the website administrator, new projects can be easily added to the portfolio and they are automatically displayed as appropriate on relevant service pages.